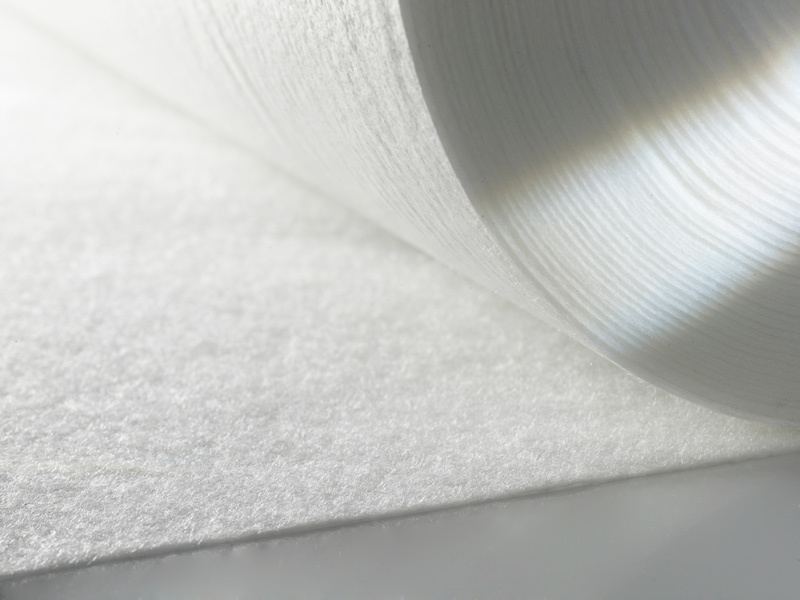 NOWOtex develops tailored products for the automotive industry to meet your requirements. NOWOtex’s high quality is based on extensive experience and expertise as a long-standing and reliable partner of the automotive supplier industry. NOWOtex meets the continuously developing product requirements of the automotive industry with great innovative strength, high flexibility and business dynamism. 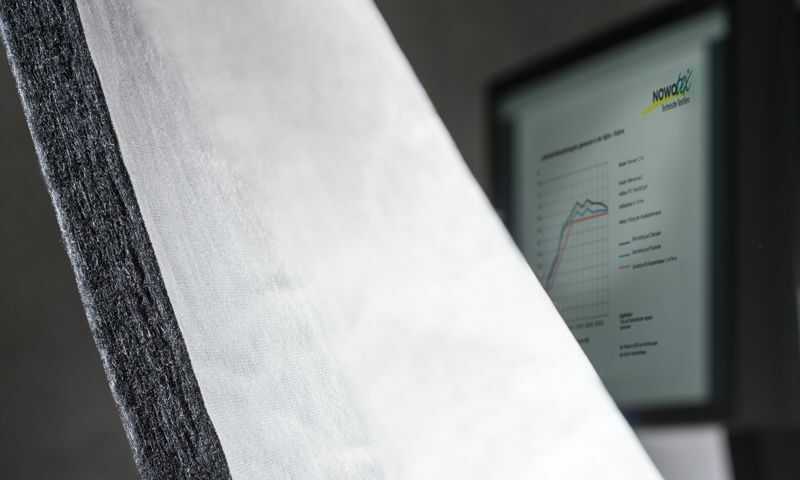 The company successfully fulfils the automotive industry’s increasing demands for improved acoustic performance, comfort, safety and sustainability. 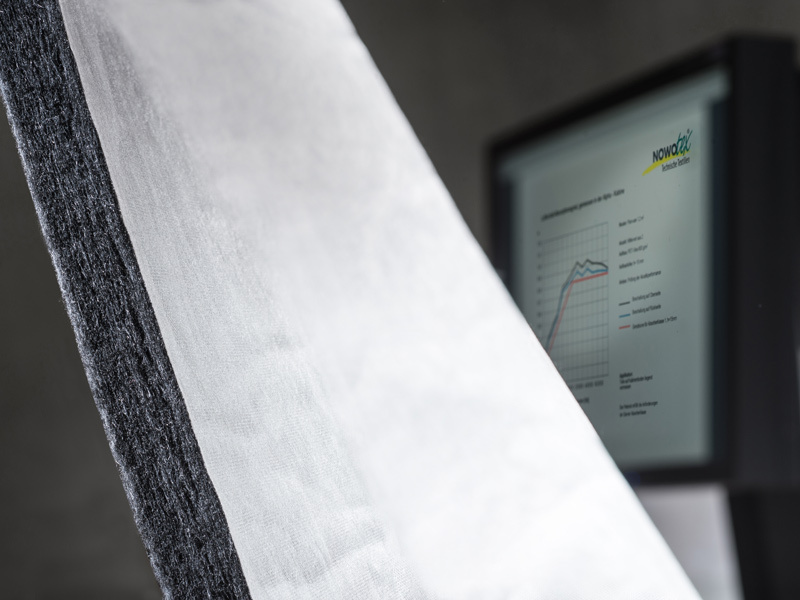 The technical nonwovens of the NOWOvlies product line are used in the automotive industry to reduce noise emissions in vehicle interiors and exteriors. Further they are used as carrier nonwovens for moulding production. In addition, NOWOtex also manufactures custom products tailored to your wishes. 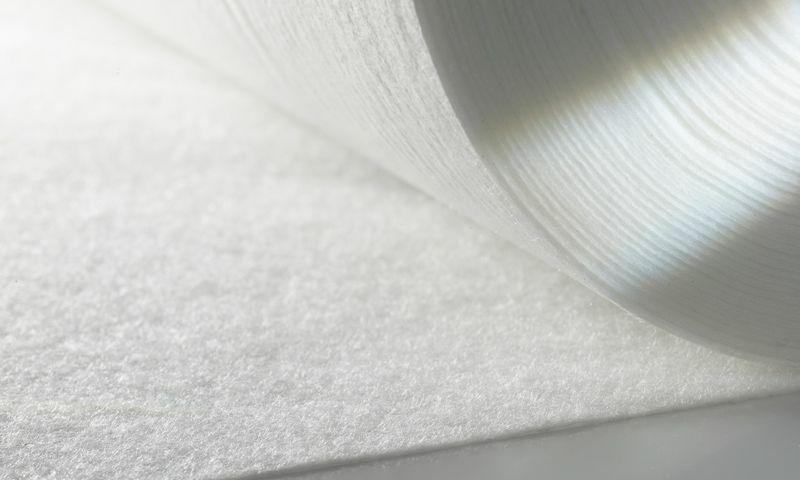 NOWOvlies AC are nonwovens developed especially for acoustic applications. As porous absorbers, they are mainly responsible for sound absorption in vehicle interiors. They also reliably reduce noise when used in the engine compartment or exterior of the vehicle, and ensure optimal vehicle acoustics. Sound absorber parts can be tailored to the requirements of the specific application and designed with the desired acoustic performance. Special designs are characterised by high acoustic efficiency at low basis weight. The nonwovens of the NOWOvlies AV product line are used for laminating to functionalise the produced vehicle part. 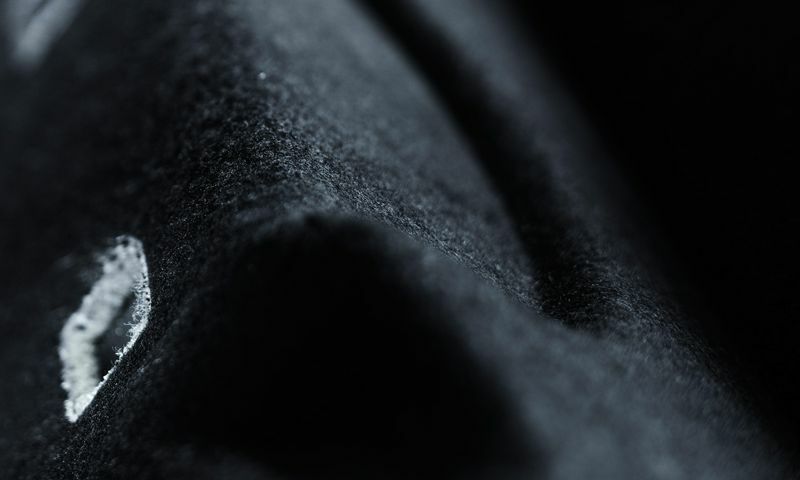 Depending on the required property, the nonwovens have a protective, reinforcing or supporting effect. 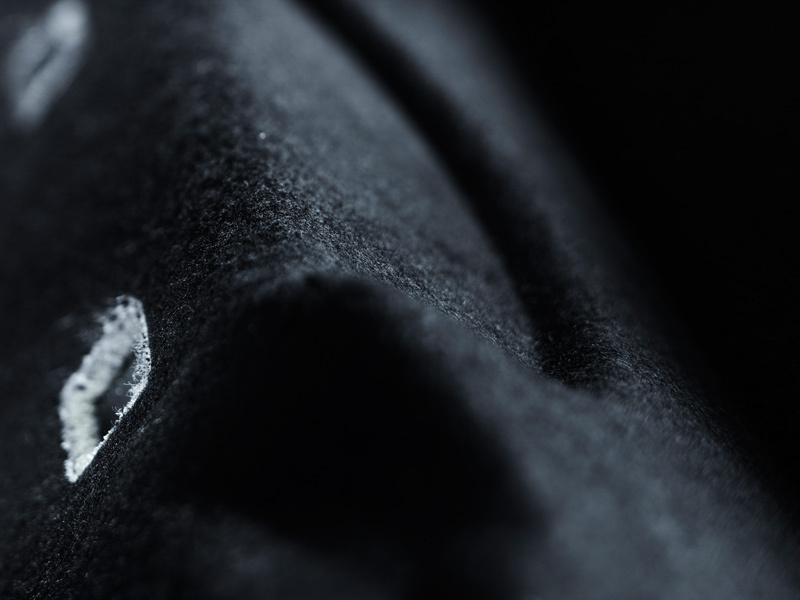 When used as the outer layer in the compound structure, the nonwovens can protect the inner layers from mechanical damage whilst at the same time being used to shape the surface. As an intermediate layer or carrier material in a composite, NOWOvlies AV nonwovens obtain desired properties such as strength and stiffness.